Research is fundamental to the development of new treatments for CF and we are passionate about enabling people with CF cared for at our centre to take part in cutting edge research. We specifically aim to improve access to the latest pharmaceutical drug trials aiming to develop the exciting new treatments that we hope will transform the lives of people with CF. Even if you don’t want to take part in a pharmaceutical study, there are plenty of other research opportunities. 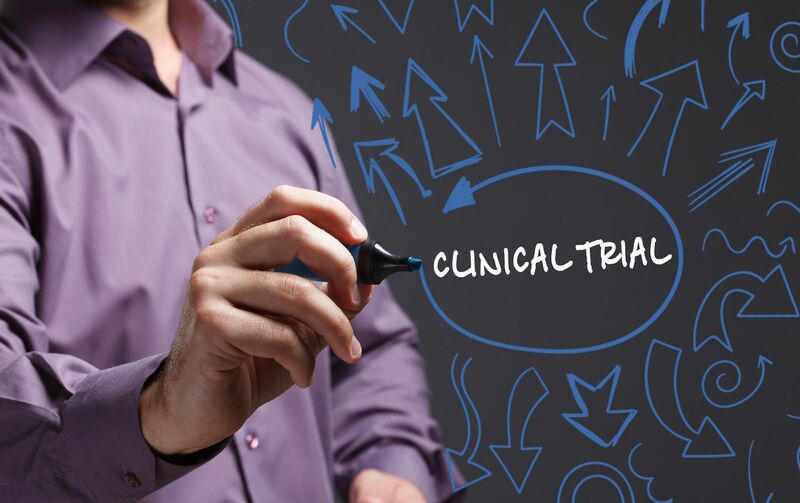 Please get in contact if you are interested in taking part in clinical trials and we will let you know which trials are available for you (telephone 0121 424 1669). Read the full article about CF Today and Looking Ahead - an interactive conference for people with CF, parents and carers.